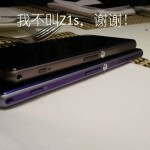 Today some rumors have been put aside for Xperia Z1S, that it was expected to be launched in some Shanghai Press Event of Sony, November 12 but nothing happened, a fake rumor has been put aside again. 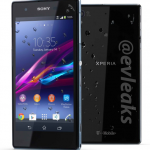 Don’t loose hope on Xperia Z1S as a new rumor has come up now. 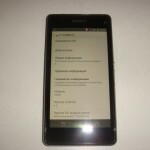 It is rumored that Xperia Z1S expected to come as Sony D5503 next year. Yes you saw right, Sony D5503, it seems Sony has shifted to a new series now for the flagship devices launching in year 2014. It is rumored that D5xxx will be used for mid range devices and D6xxx for high end devices next year and Sony may follow the scheming as “C” for year 2013, “D” for year 2014 and “E” for 2015, afterall it is just a speculation till now, no official word on it so far. As per sources, Sony D5503 can be the international version of Xperia Z1F which was recently launched in Japan under NTT DoCoMo. 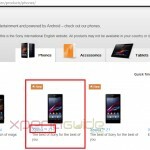 Yesterday we saw Sony Mobile unintentionally putting up the listing of Xperia Z1S on their global products page and then later on removing it in an hour. Let’s what we have for you now as far as mysterious device Sony D5503 is concerned. 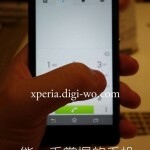 A high quality images sample has been leaked which is allegedly taken by Sony D5503 ( expected to be Xperia Z1S ). 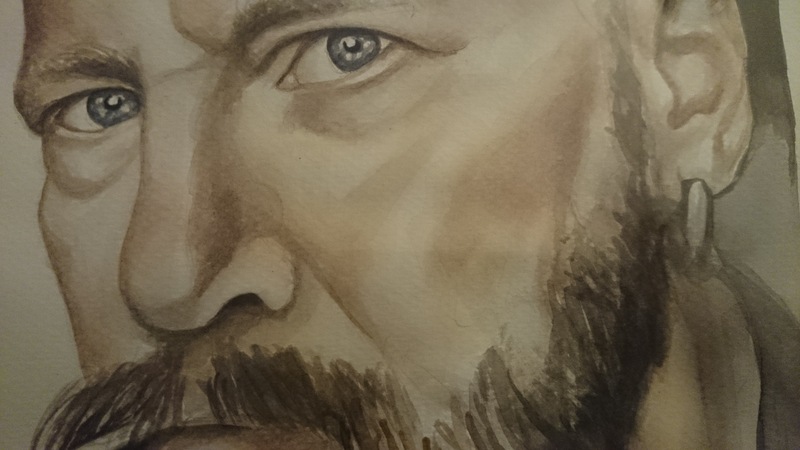 Take a look at the sample image from Sony D5503. 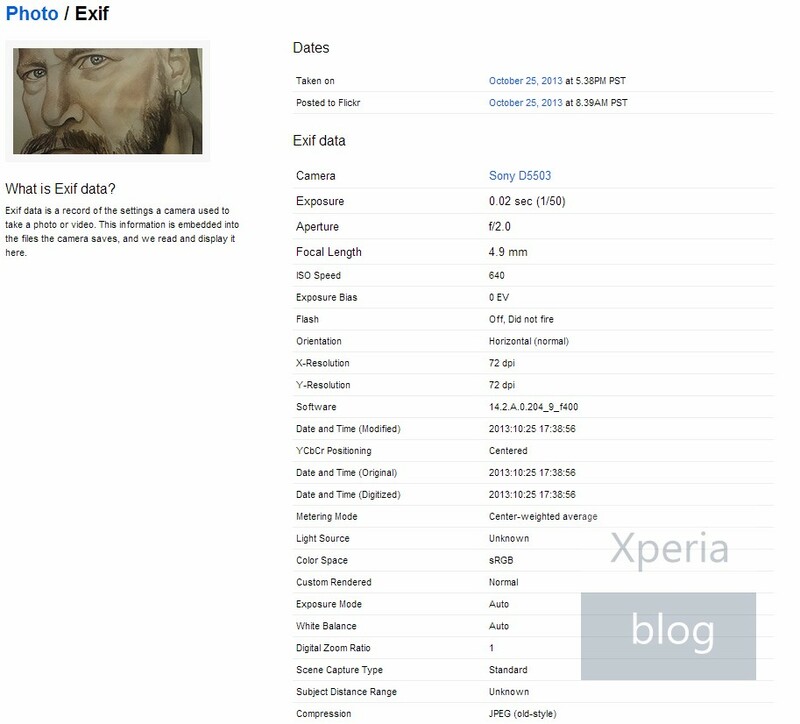 Check the .exif data of image to rectify your concerns. Above image is taken by Sony D5503, f/2.0 aperture and on firmware version 14.2.A.0.204 which is android 4.3 or android 4.4 is still unknown to us. [ UPDATE ] 14.2.A.0.204 firmware is running Android 4.3 ( Android 4.3; zh-CN ) so far as per our source, Stay tuned for our next post on this. Below you can see another image sample taken from Sony D5503 in an 8 MP mode. 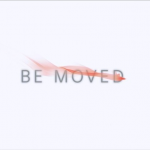 *Click on Image to Zoom. 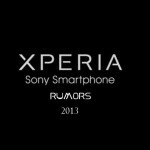 If rumors are to be believed Sony D5503 or we say Xperia Z1S will feature 720p HD screen /( display size 4.6″ inch or 4.3″ inch not known yet ). 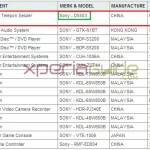 NOTE :- As per Source Sony D5503 and Xperia Z1S are related but NO OFFICIAL / VALID SOURCE is known yet to confirm this speculation. 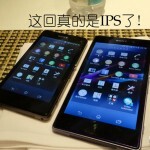 What do you think guys, is Sony preparing for next revolution in smartphone industry. Let us know your views on it.